If you’re looking for the tee that can do it all, you’ve come to the right place. 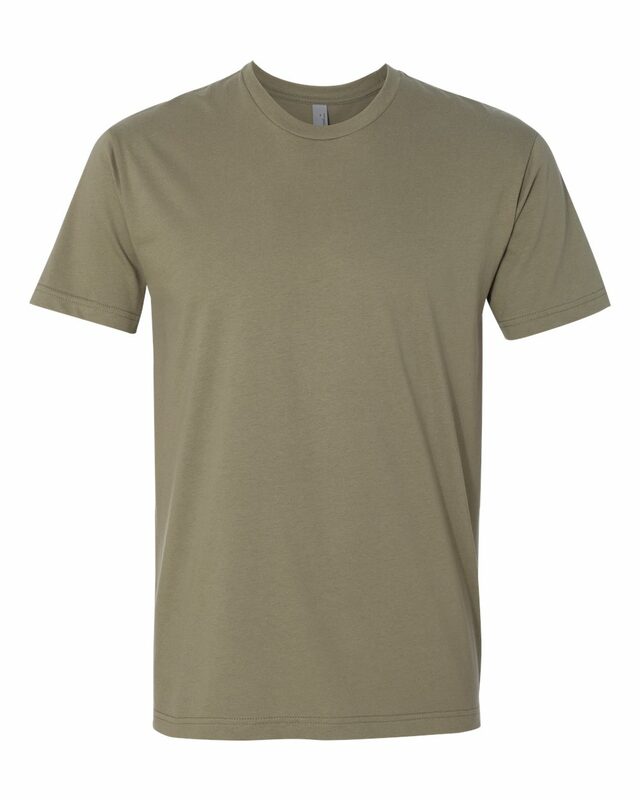 This is our top-selling garment. A crowd pleaser all around. 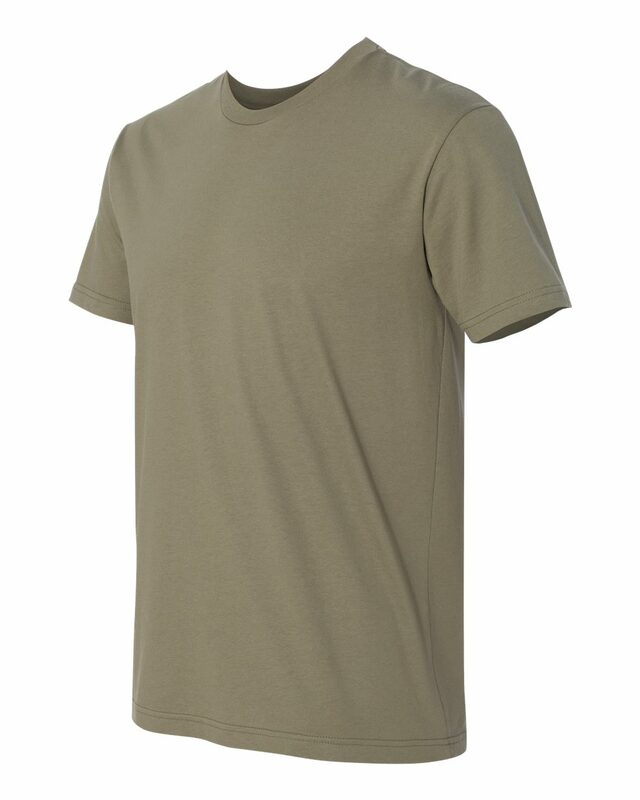 Ash is 99/1 airlume combed and ringspun cotton / polyester.